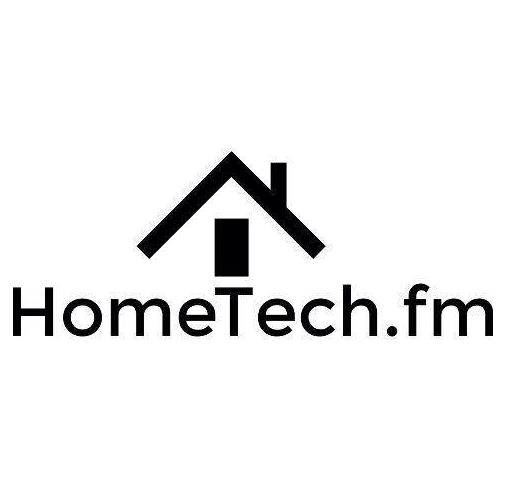 On this week's episode of HomeTech: Jason provides a glimpse at OneVision's new ebook "The Insider's Guide to Remote Systems Management" — a free, comprehensive, and fully manufacturer-approved analysis of the RSM space including comparisons of BakPak, Domotz, Ihiji, and OvrC Pro. Plus... our annual CEDIA preview! Seth and Jason predict the biggest and most important themes you can expect to see emerge from San Diego including analysis of many new product announcements that have come out leading up to the show. This episode is not to be missed! Also, don't forget! This year, we're hosting our first-even "Home Tech Happy Hour". Come join us at The Field - Authentic Irish Pub & Restaurant 🍀 on Thursday, September 7 at 5PM! Drop in for a quick toast before you head out to the evening's big events! Learn more here.